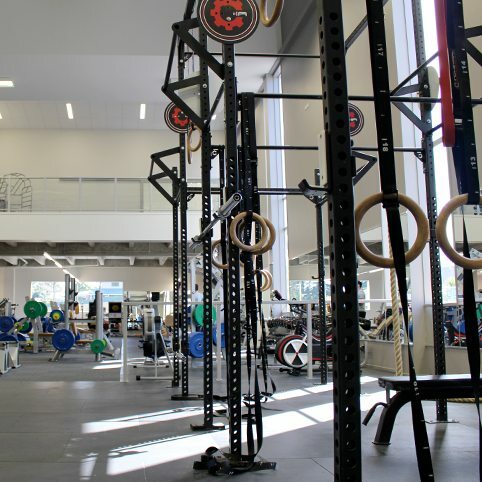 Aspire HPC provides the facilities and expertise to provide top level High Performance Training for athletes of all sports. Aspire HPC has High Performance trainers to provide group training programs such as Aspire Youth Academy for young aspiring athletes. 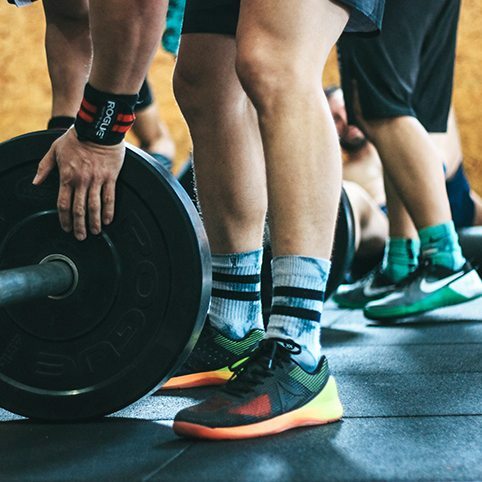 If you have a particular discipline you require expert training or advice for contact Aspire so we can put you in touch with the most suitable trainers to cater to your specific needs. 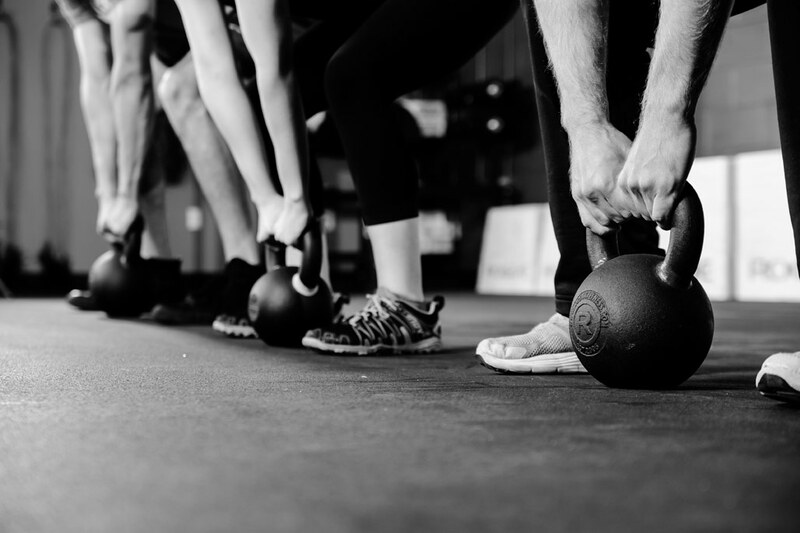 Small group training provides members with more personal attention and the increased motivation of training with a small group of people who share similar goals, be it weight loss or performance based. Small group programs held in HPC are an economical way to receive the attention you need to give you the greatest opportunity to succeed. Contact Aspire for details and program times. Functional Training Zone is a unique rubber floored open space with an astroturfed running track. It includes training rigs, sleds, loads of free weights, plyo boxes and everything you would need to engage in functional as well as performance-based training. The Functional Training Zone is utilised by Aspire’s HPC to facilitate our unique performance-based programmes such as Aspire Youth Academy for young aspiring athletes. For details about these programmes contact Aspire today. 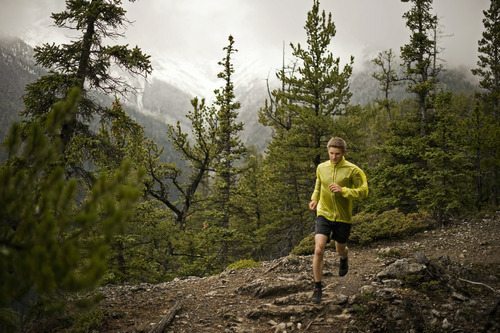 Prefer to train in the open air? Aspire has an outdoor training area too! Aspire HPC features an astroturfed indoor running track.